One Chassis for Every (Truck) Body? 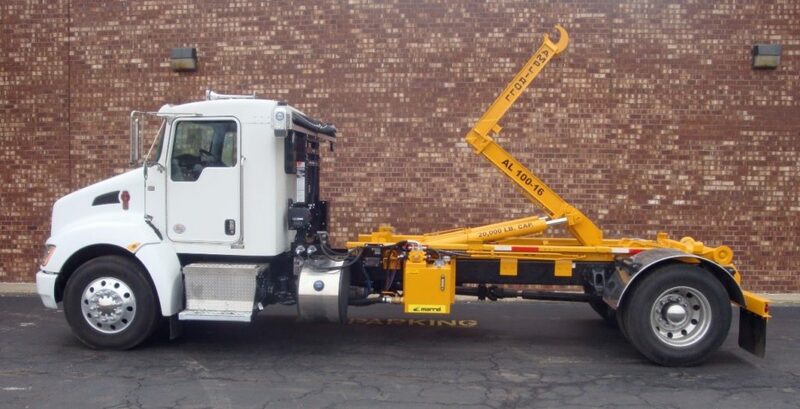 As a contractor, municipality, waste hauler or other user, you’ve decided to buy a hooklift system for your chassis with the intent of swapping out various truck bodies for greater utilization and a better payoff on your investment. 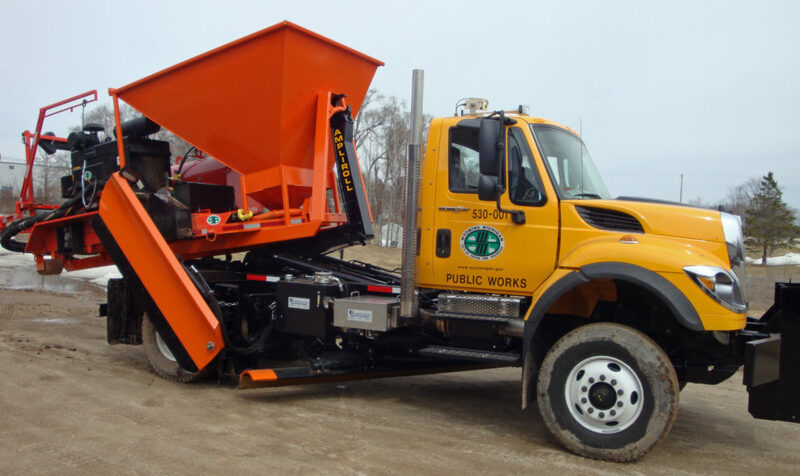 Many take the route of purchasing a hook loader from one dealer, truck bodies from another and related equipment like cranes from yet a third. Operating a Hydraulic Hooklift: Easy Does It! 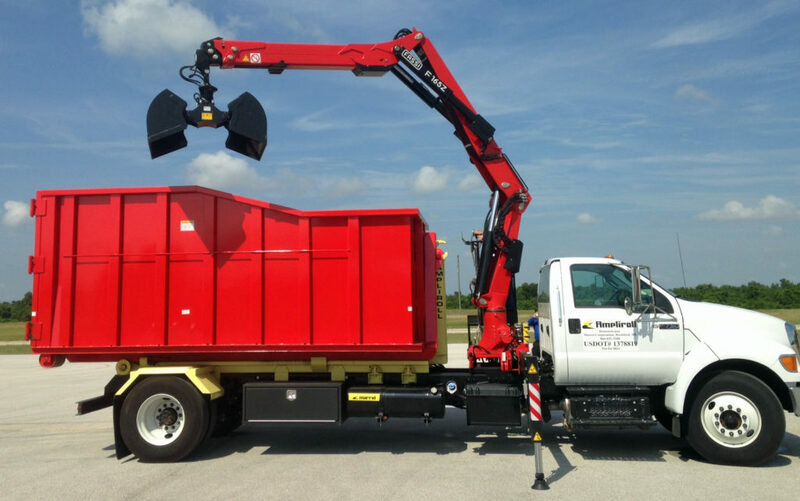 The ease and speed with which drivers can pick-up and drop-off containers and other truck bodies with a hydraulic hooklift-equipped chassis make these systems attractive to waste haulers, municipalities, contractors and many others. 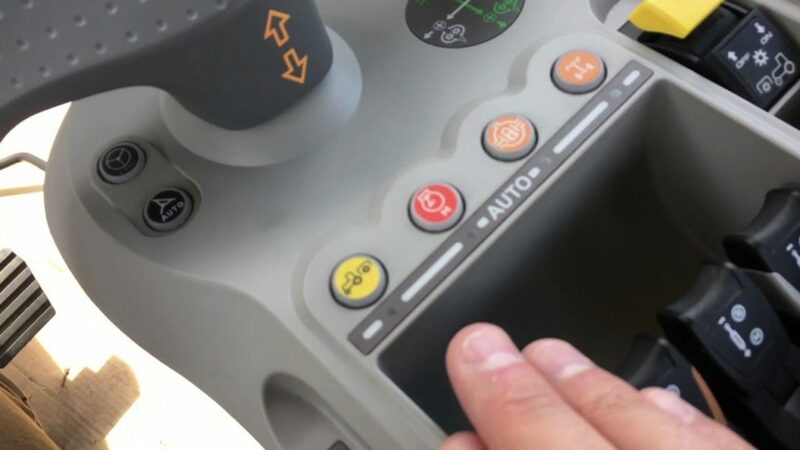 So, which cab control system is optimal? With fewer moving parts, electric controls may get a slight nod by some for reliability. That said, they’re the most expensive. What’s more, they don’t allow “feathering” or controlling the load by fingertip adjustments. 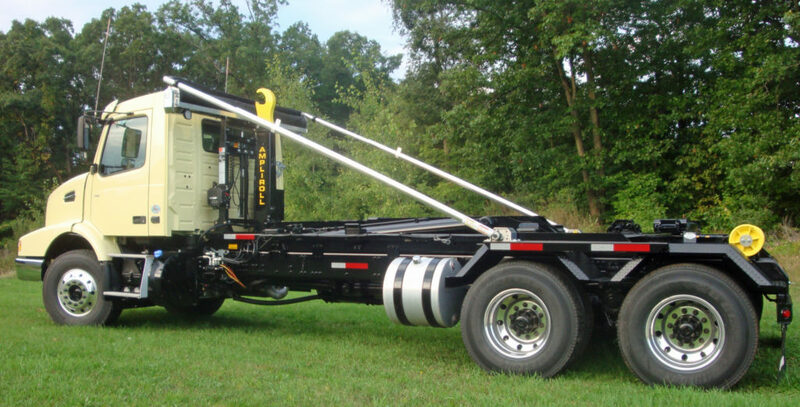 Unlike operating levers which are located outside on the chassis and next to cables and winches, hooklift controls are mounted inside the cab and away from moving machinery. 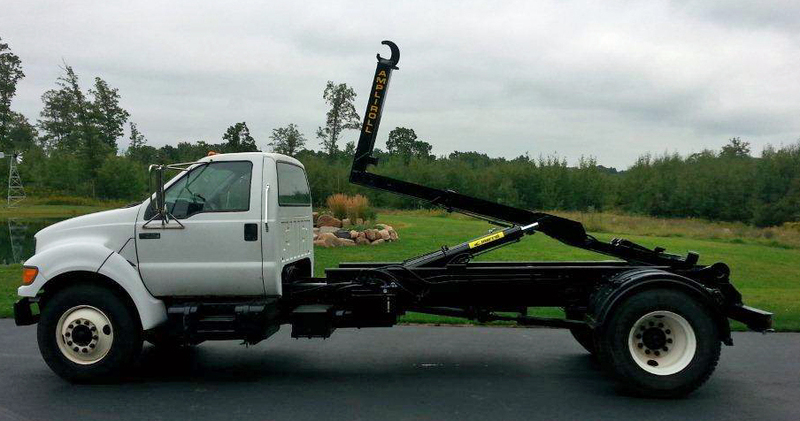 For drivers, this minimizes the risk of injury. 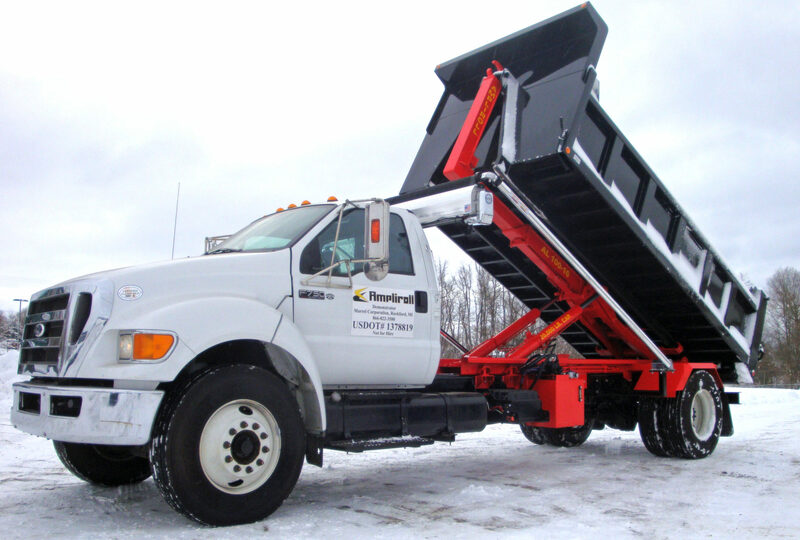 For fleet owners, it reduces the occurrence of worker’s compensation claims that can result from such hazards. 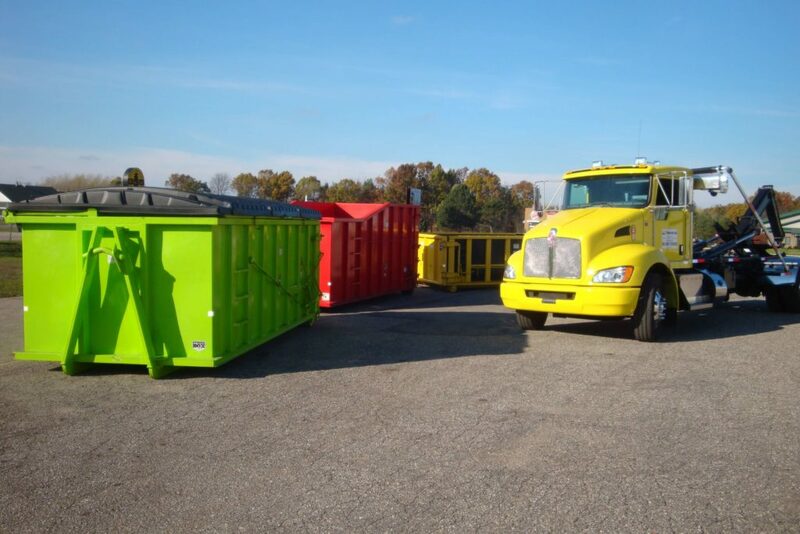 There’s no one “right way” to go about getting into hooklifts or upgrading your hook loader fleet. 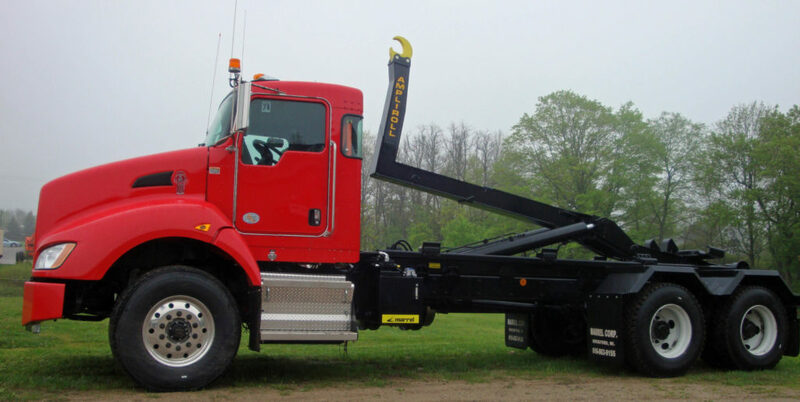 But, there is one set of questions that will help you match up the hooklift hoist model, chassis and truck bodies for the best value, utility and ongoing satisfaction.